The British police said on Sunday that they had arrested a second man in connection with the terrorist bombing in a London subway station that left dozens of people injured. The man, 21, was arrested late Saturday night in Hounslow, a borough in West London, the Metropolitan Police said in a statement. 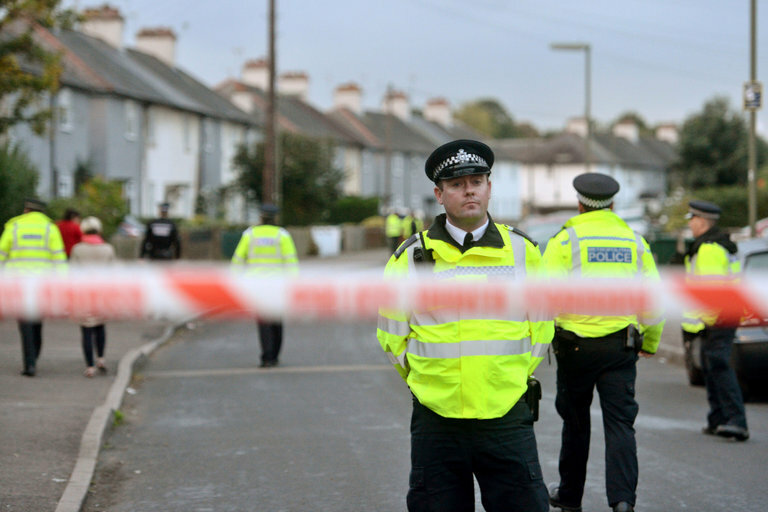 The suspect, who was not identified, was detained under the Terrorism Act and was being held at a police station in South London, according to the statement. The second arrest came the same day the police detained an 18-year-old man in connection with the bombing on Friday, calling it “a significant arrest.” That man was arrested in Dover, in the southeastern county of Kent. The police evacuated the Port of Dover during the operation. The Islamic State claimed responsibility for the attack at the Parsons Green station of the London Underground, in a quiet, affluent part of West London. A crude explosive, wrapped in a plastic bag that was concealed in a bucket, detonated during the morning rush hour in a train at the station.